$199. U Turn Obstacle. 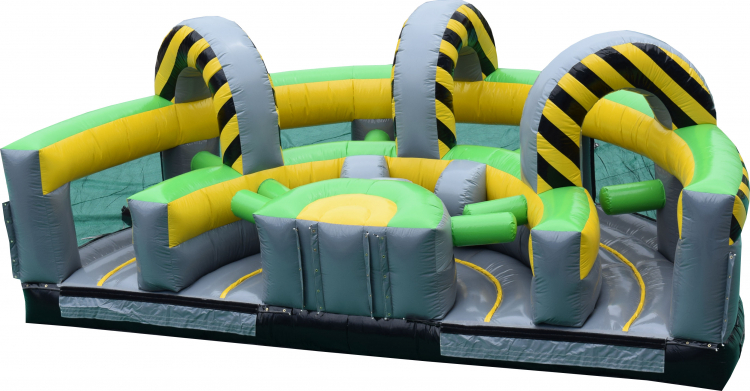 Add an additional 25 feet U turn to any of our Radical Run Obstacle pieces to make the inflatable longer and keep the entrance and exit at the same place.